KARSFEST, held at the Will County Fairgrounds. 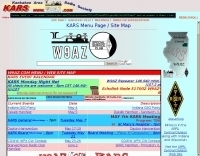 Sponsored by the Kankakee Area Radio Society. 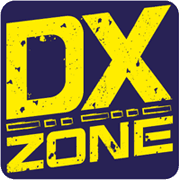 Large and well attended hamfest and computer show!